Are you having trouble with your printers, servers, or computers communicating with one and another? Do you have a business running on a wireless network? Here at TJ’s MCS we install professional grade equipment to allow great communication over your internal network. We setup a network to fit your business needs which may include servers, surveillance cameras, computers, printers, phones, routers, switches, firewalls, and much more. We recommend our wired network which offers a reliable connection. 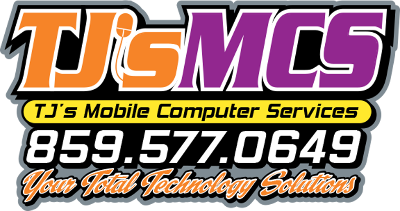 Contact TJ’s MCS today to setup your free office network consultation. Let us make sure that an inconsistent network doesn’t get in the way of your business.